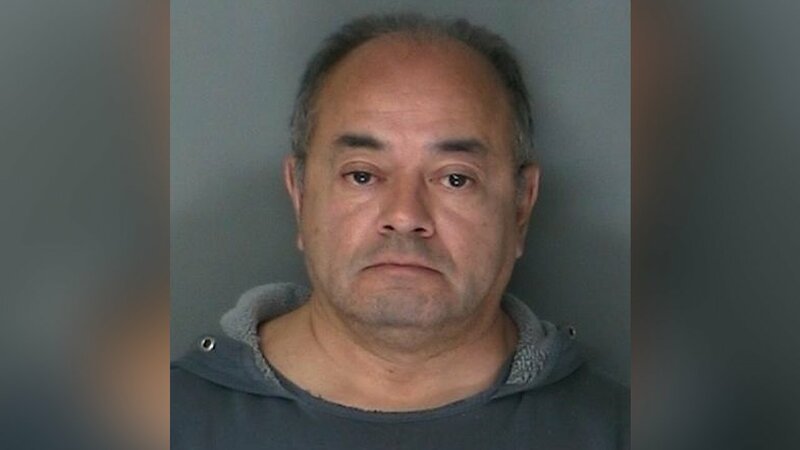 RIVERHEAD, Long Island (WABC) -- Closing arguments are set to begin on Friday in the trial of a Long Island foster dad who's accused of sexually abusing boys in his care. Cesar Gonzales-Mugaburu, 60, is charged with sexually abusing eight children in his care over nearly 20 years from 1996 to 2015. Authorities say over that time, Gonzales-Mugaburu fostered more than 100 developmentally disabled or troubled boys at his home in the hamlet of Ridge.